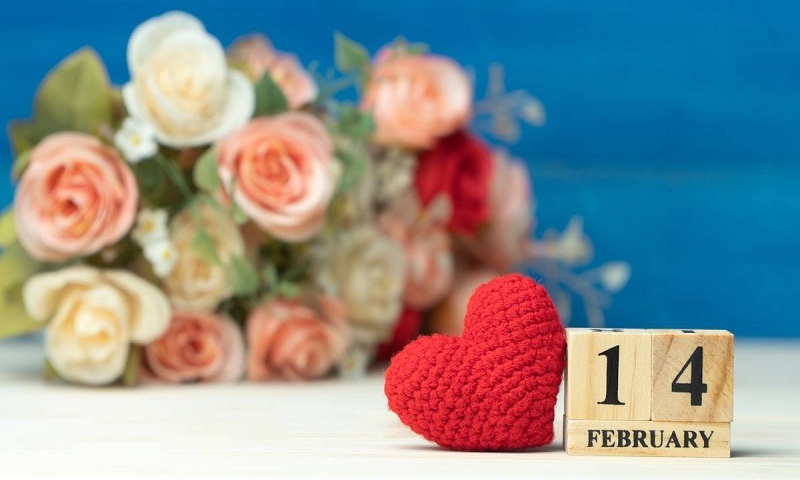 People across the world are celebrating February 14 as Valentine’s Day. Lovebirds across the world are eager to spend the day together. And what can be a better start to the day than sending lovely wishes to the special one, or posting a cute message on Facebook or WhatsApp, if you are fine with a public display of affection, reports The Statesman. Many lovers find themselves at a loss for words when they have to express love. If you are one of them, here are some messages and quotes compiled especially for you to share with your loved one. 1. Love is a gift. And I am lucky you have it for me. Happy Valentine’s Day! 2. Every day is Valentine’s Day when you are with me. Stay there forever. Happy 14 February! 3. You held my hand for a while on that cold night, and stole my heart for life. Love you forever. Happy Valentine’s Day! 4. You came to my life as a breath of fresh air, and made me a new person. Life with you is better than any dream. Happy Valentine’s Day! 5. I am happiest when I’m with you. I need you like a heart needs a beat. My only wish today and always is that we hold onto each other for eternity. Happy Valentine’s Day!